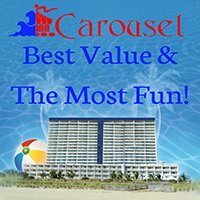 Add your business to OceanCityTrips.com, This website part of a network of websites that are Ocean City's most visited web sites since 1995. Complete and submit the form below if you have an Ocean City resort area business that wants the to receive the tremendous exposure, traffic and impact that OceanCityTrips.com provides. 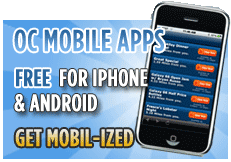 Bring targeted customers to your site for as little as $480 per year. Call 410-213-2400 or email support@d3corp.com for more information. Your request has been sent successfully. We will contact you promptly.